Some times, you may not find a powerful Jammer with all the function you needed in one device. Then 12 antennas jammer- Jammer Monster came. 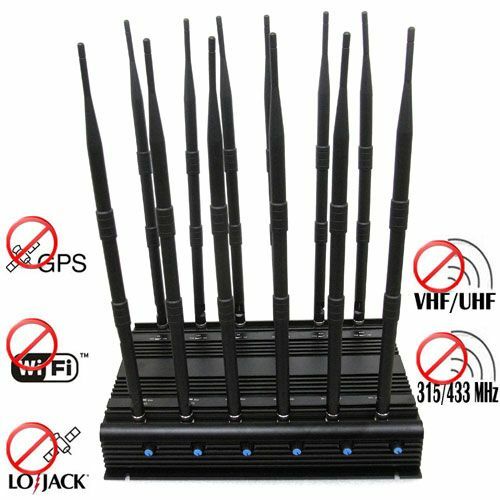 This jammer is not a fixed model, indeed, you can choose the function you want and added to this jammer.